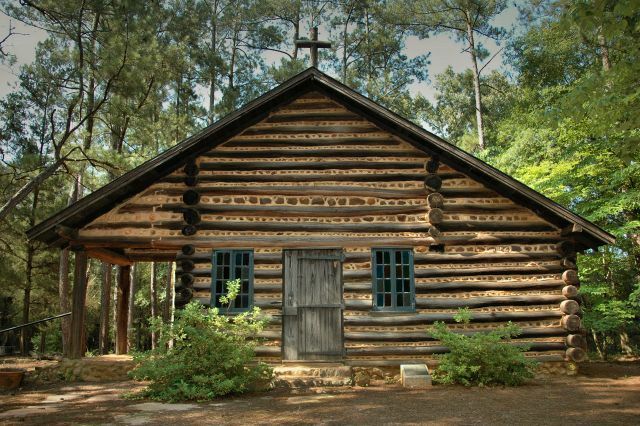 This church was originally located in the nearby village of Pennington and was donated to Andersonville and was moved here and restored by the Andersonville Guild. It was used by the Reverend James Bolan Lawrence and his congregation until his death. It was designed by Ralph Adams Cram, an architect better known for buildings of a much grander scale. His most famous work is the Cathedral of St. John the Divine in New York City. 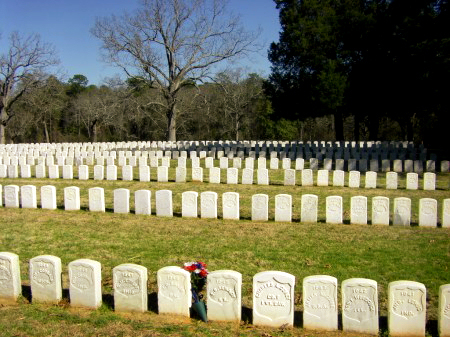 Andersonville is one of the most solemnly beautiful places in Georgia.